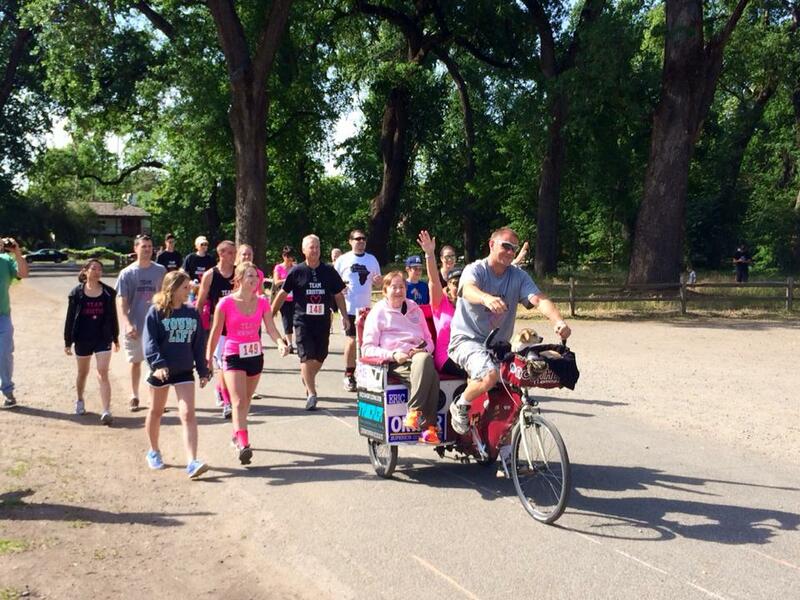 A 5K/10K run/walk to benefit the Kristina Chesterman Memorial Clinic. 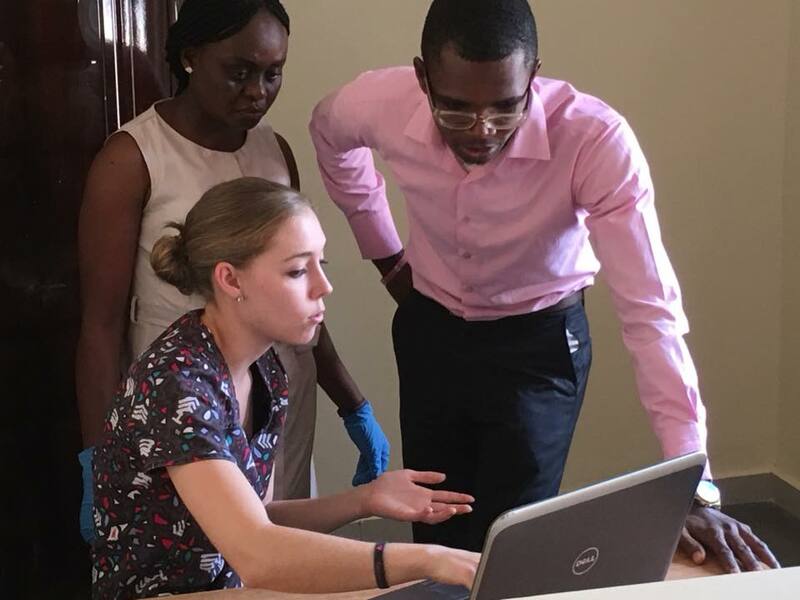 This clinic was constructed and opened January, 2018 in order to honor the humanitarian goals of Kristina Chesterman, a 21 year old Chico State nursing student who passed away after being struck by a drunk driver while riding her bike. 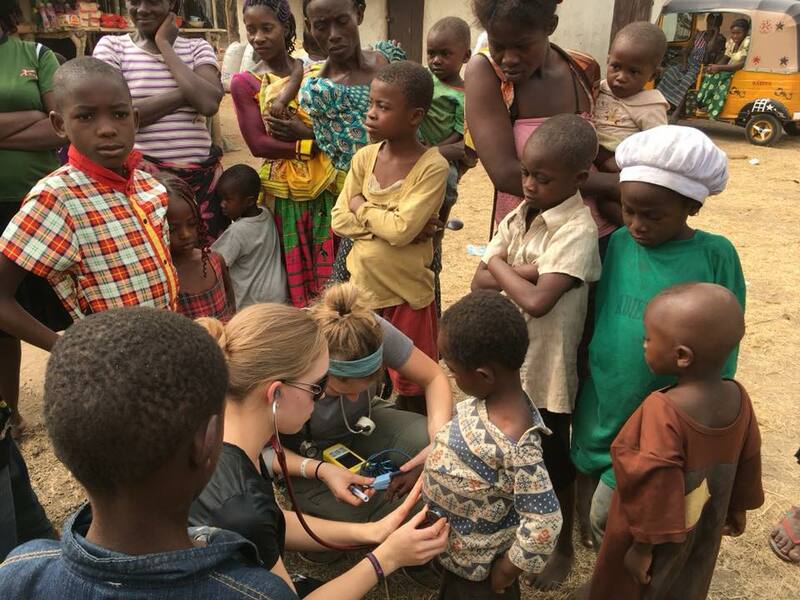 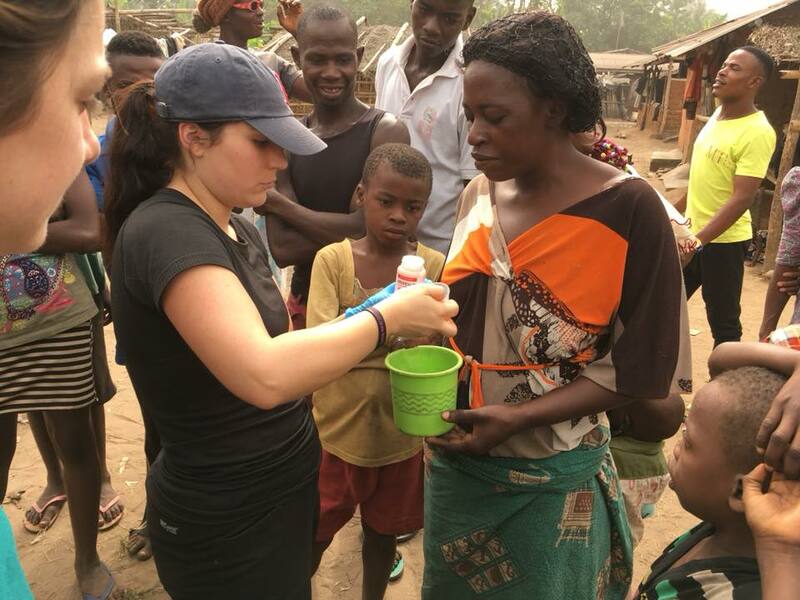 Kristina planned to utilize her nursing degree by caring for those who reside in medically underserved areas of the globe. 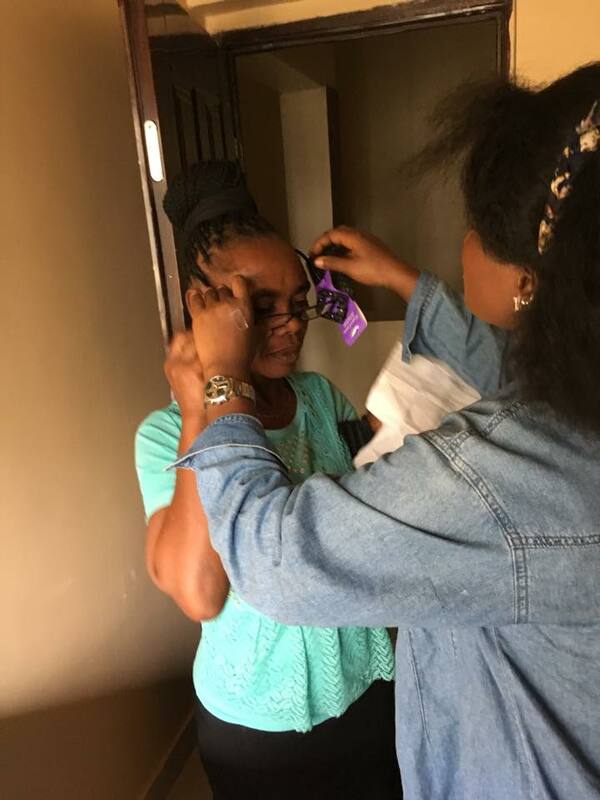 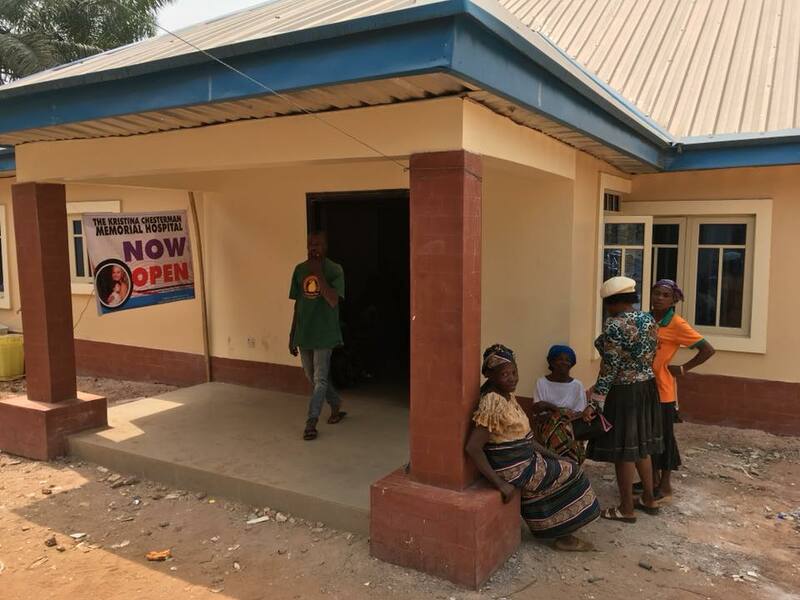 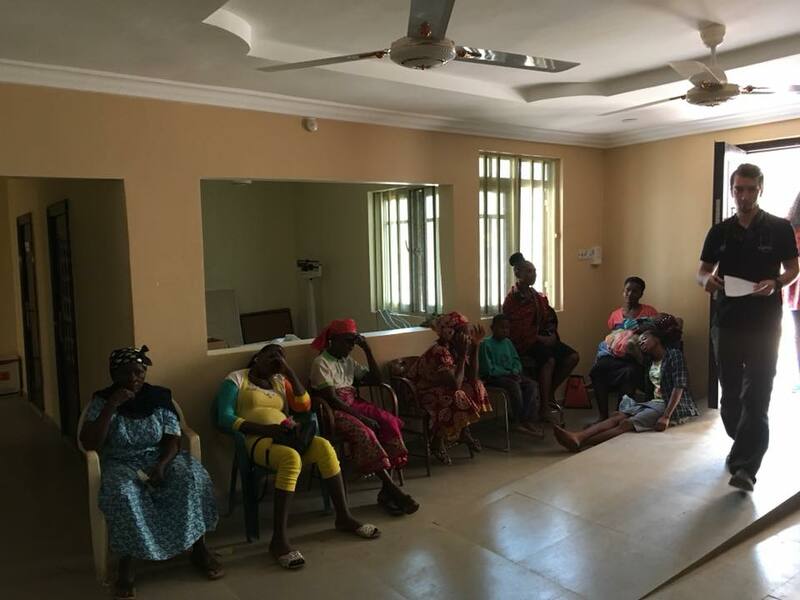 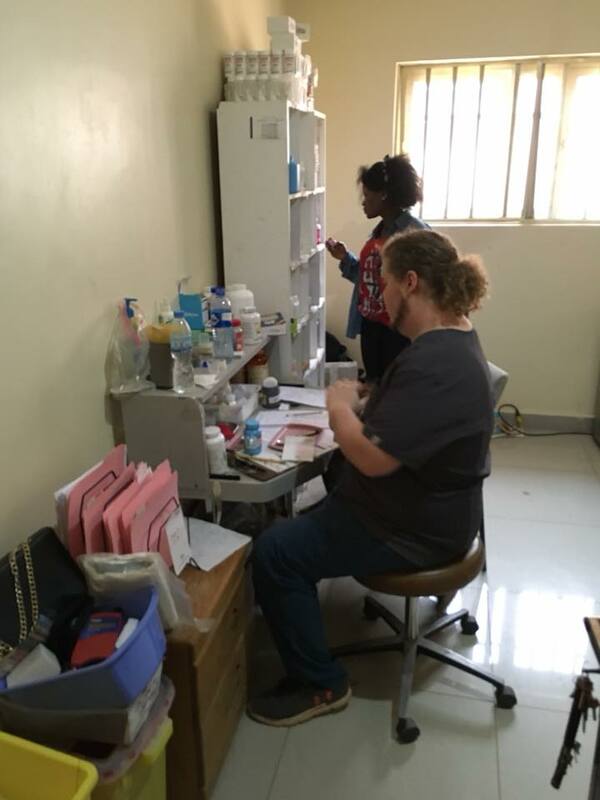 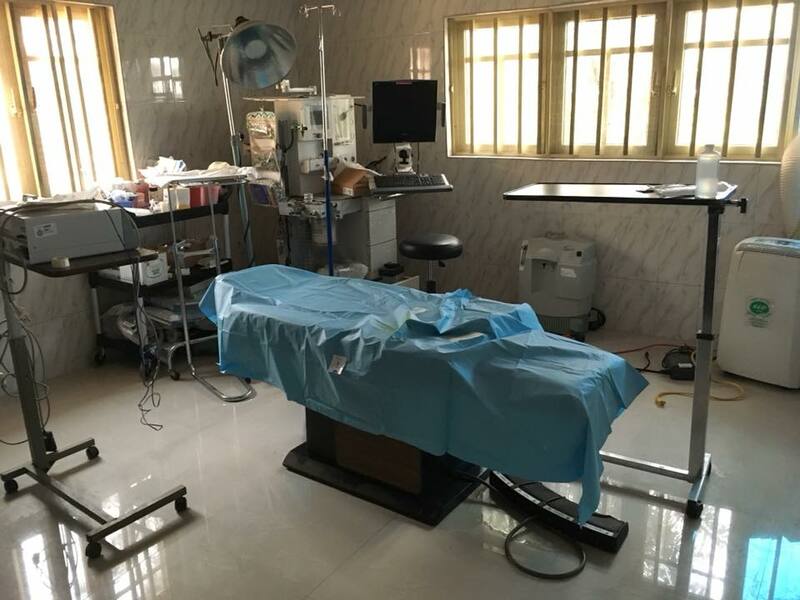 The Kristina Chesterman Memorial Clinic has been opened in Ozu Abam, Nigeria and provides care to the medically underserved residents of the area including offering services for women, children and patients with diabetes.